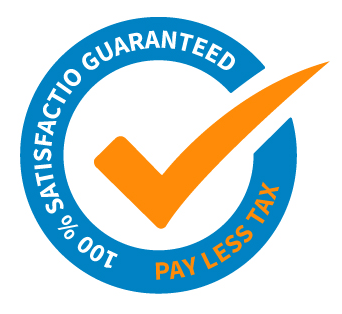 100% ACCURATE Tax Calculations Guaranteed! If the Revenue say you owe more than we tell you, we will pay the difference. You LPT property tax return made and paid on time. Your assessable income for tax purposes for the year does not exceed €100,000. You did not exercise or benefit from any share option/restricted stock units schemes and/or similar type schemes during the tax year. The guarantee does not apply if you carry on farming activity or foreign business activity,for income tax marginal relief exemption cases, capital gains tax, prsi or usc liabilities, any tax liabilities in respect of Foreign Life Policies, Offshore funds and any other Offshore products and USC levy on bonus payments to bank employees.